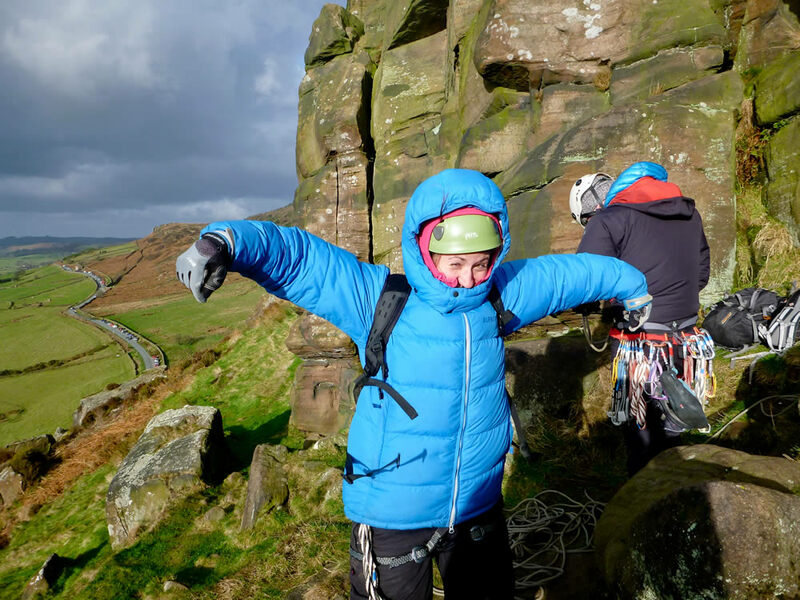 The snow had melted, but the winds were still blasting the crags with freezing swirling gusts. 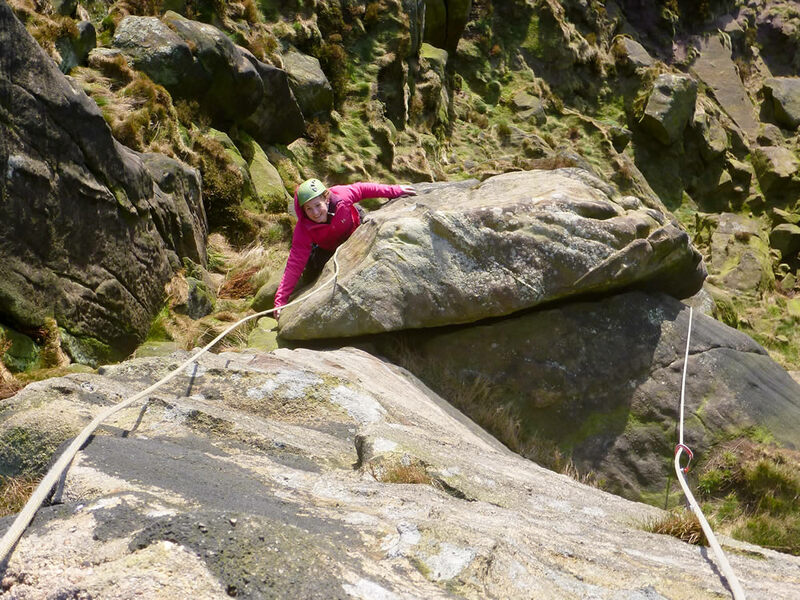 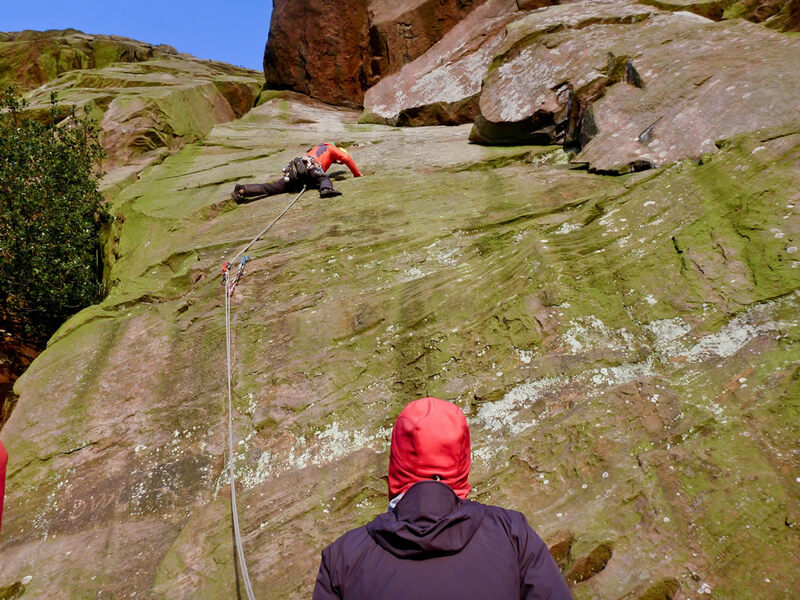 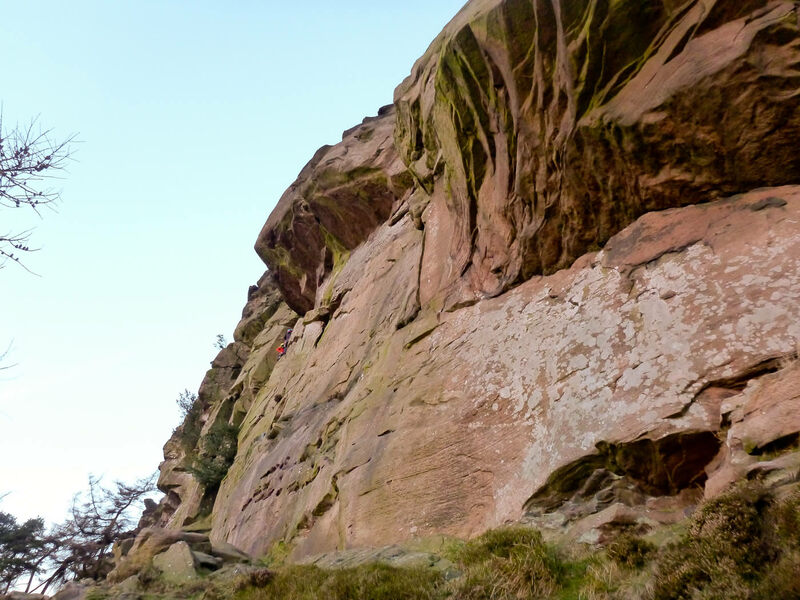 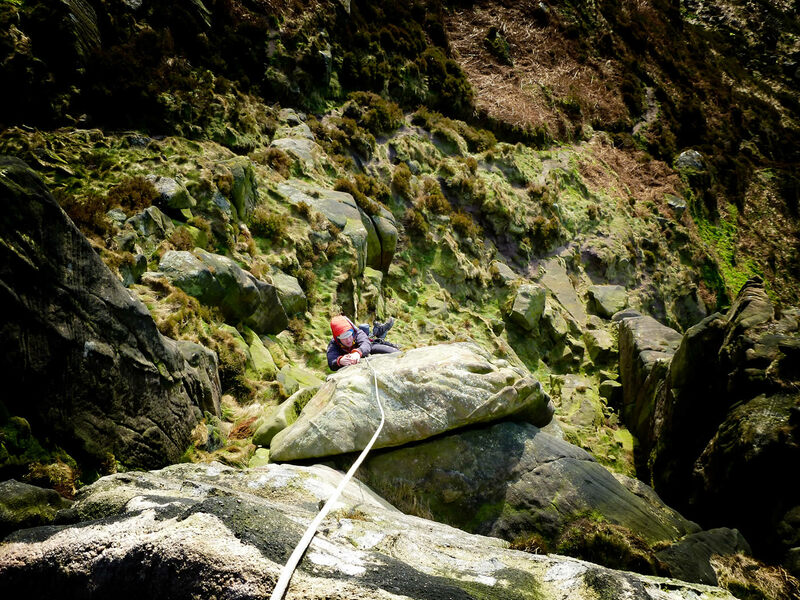 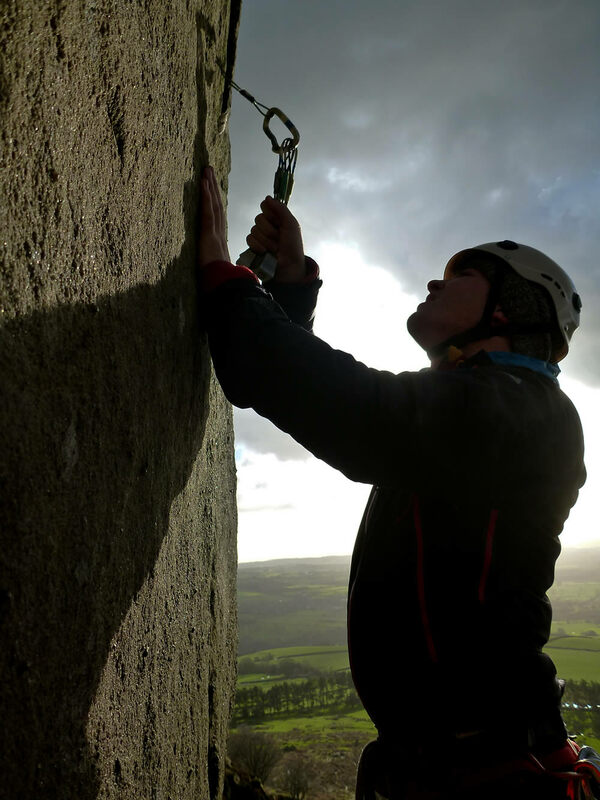 Hen Cloud was another poor choice of crags on a blustery day but myself, Steve and Erinna still managed to tick off a couple of Classic Rock routes before hiking over to the Roaches for a third on the Upper Tier. 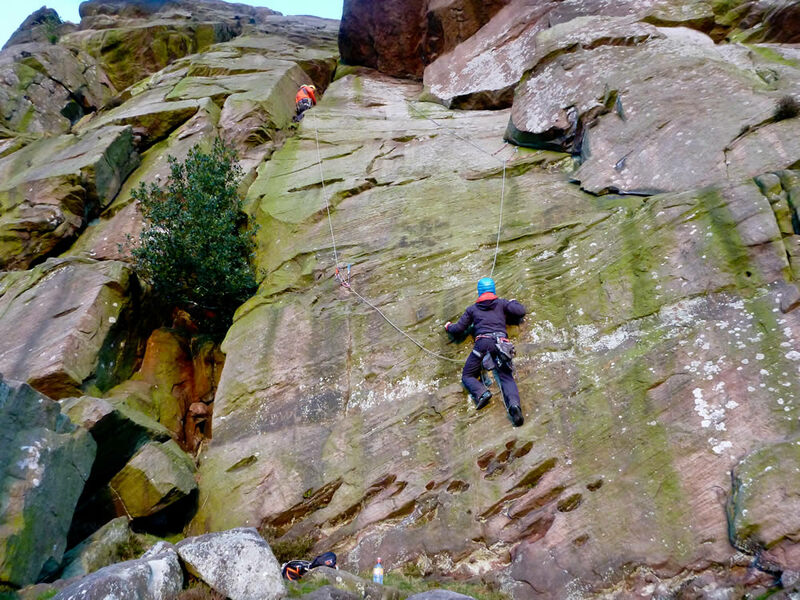 An enjoyable first day of 2015!